- One serving provides 2200 calorie. Best size gainer having approx. 1:1.5 ratio of protein and carbs. 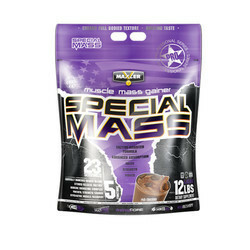 xf grow mass 10lbs bucket its improve ur muscle.. If you have a thin and skinny frame, and want to get a well-formed muscular body, opt for the Endura Mass supplement to gain extra mass in a healthy manner. We at Herbal health have designed a special result oriented Program for Weight Management based on the experience. The First step in the specific program is just make your body accustom to the weight management regime..